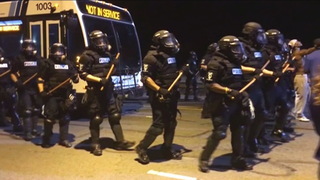 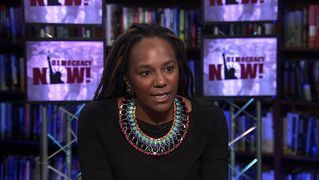 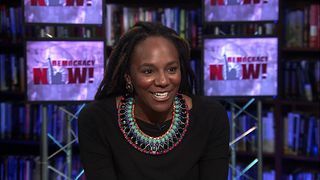 Shows featuring Bree Newsome | Democracy Now! 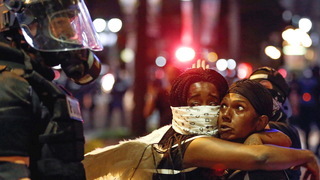 Artist and activist. 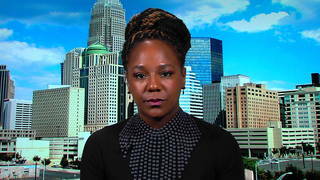 Following the massacre of nine African-American parishioners by a white supremacistin Charleston in June 2015, Bree scaled a flagpole at the South Carolina state Capitol and removed the Confederate flag.